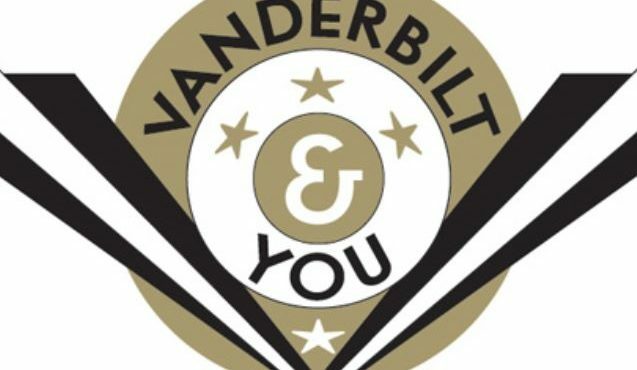 Vanderbilt offers three decision plans for first-year applicants: Early Decision I, Early Decision II, and Regular Decision. Early Decision I and II are binding decision plans, and may be appropriate for students who are committed to attending Vanderbilt if they are admitted. The applicant, a parent or guardian, and the high school counselor must sign the Early Decision Agreement, indicating the student’s commitment to attend Vanderbilt if offered admission. If the student is admitted to Vanderbilt, s/he must immediately withdraw applications to all other colleges and universities. To apply Early Decision I, students must submit the Common Application or Coalition Application and all additional required materials by November 1; decisions will be available by mid-December. To apply Early Decision II, students must submit the Common Application or Coalition Application and all additional required materials by January 1; decisions will be available by mid-February. Note that Early Decision applicants will undergo the same thorough review for need-based financial assistance as Regular Decision applicants. In addition, Early Decision applicants who apply for merit-based assistance will be considered in the same review process as are Regular Decision applicants. Regular Decision is used by the vast majority of applicants to Vanderbilt. This plan permits students to apply to any number of schools and to make their matriculation decision in the month of April, after all admission decisions are known. Students must submit the Common Application or Coalition Application and all additional materials by January 1, and decisions will be available in late March. Email your Vanderbilt admissions counselor, stating your intent to change decision plans. Download the Early Decision Agreement from the Common Application or Coalition Application, print it, and complete it (you, your guidance counselor, and your parent or guardian must each sign the agreement). After 48 hours, check your MyAppVU portal to be sure that you are listed correctly as a Regular Decision applicant. If your MyAppVU portal does not show you correctly listed as a Regular Decision applicant, email your admissions counselor, explaining the error.